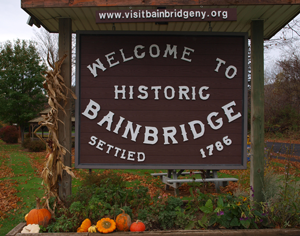 Mission Statement: The Community Foundation was formed to support projects for the betterment of the Village and Town of Bainbridge and to benefit the citizens of the Bainbridge area. The goal is to coordinate and institute projects that will benefit our community as a whole. 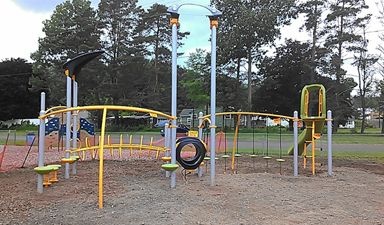 The Bainbridge Community Foundation raised enough funds and finished our playground upgrade in April 2016 with 2 new pieces of equipment added to the General Clinton Park. 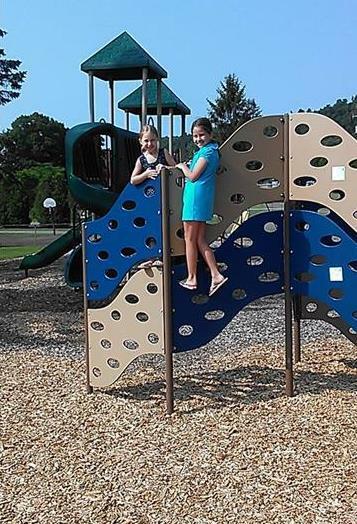 Over $40,000 was raised total and together with the 7 new pieces of equipment that were installed in Payne Park in 2015 the BCF made a big impact in the playgrounds in the 2 parks. 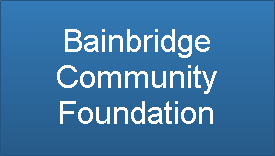 The BCF received grants and donations to help with the total cost of the project and thanks the generous donors and volunteers.